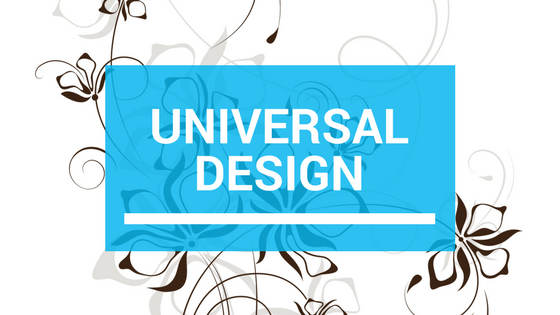 What is Universal Design? - It's Design For EVERYONE! Now let’s put that in lay terms. Universal Design (referred to as UD) creates environments with people in mind. Instead of residents adapting to how their home is built, the home is designed to adapt to them. This makes it easier for everyone to live in – regardless of age and capability. In other words, Universal Design is about you. It evolved in response to the American Disabilities Act (ADA) to accommodate those with movement challenges. Ronald L. Mace, an architect with polio, saw the power of making this design universally available. Because of his experience, he incorporated seven principles that consider how space and products (i.e. thermostats and rocker switches) can be adapted to ease movement and use around the house. Building with these principles in mind ensures the entire family lives together in the home they enjoy – in ease, safety and comfort. Traditionally, and still today, homes are built for the “average person” – a 5’10” male between the ages of 20 and 40 with no physical challenges. 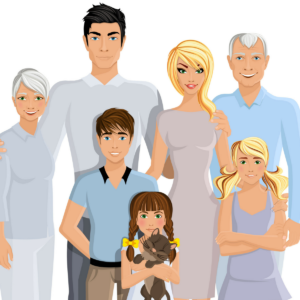 How many families do you know are comprised of ‘average people’…or even have one member who fits that description? 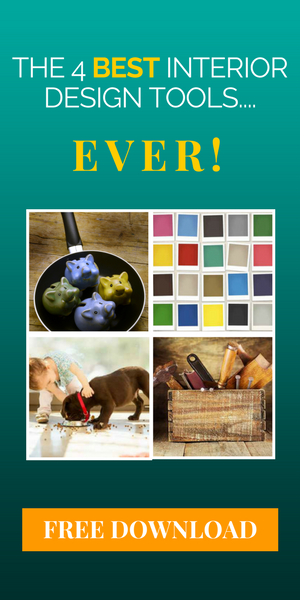 Think about a child whose head barely reaches the kitchen countertop and is reaching for a plate. Now think about retrieving that plate in an overhead cabinet. You both have the same challenge…and the same opportunity to drop the plate, not only breaking it, but hurting yourself as well. With increased awareness and new technology, UD continues to be a dynamic process that grows and adapts to our needs as we age. As a result, our human-centered home design levels the playing field for every individual, regardless of our age and ability.